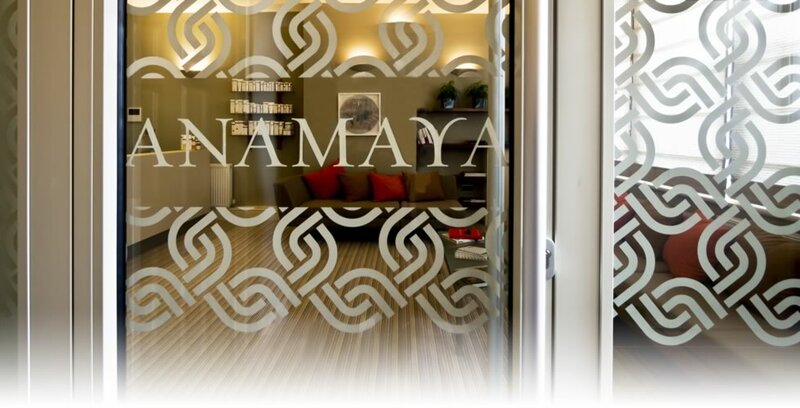 Lucy is available in Kensington at Anamaya on weekdays from 9am and with late appointments on request until 9pm. 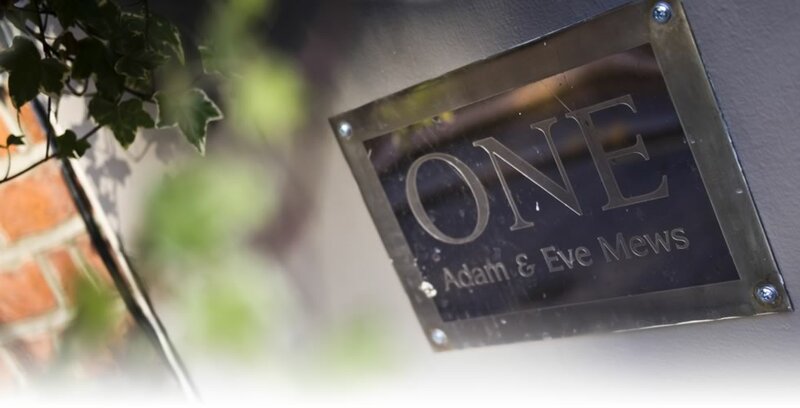 Anamaya is located within 3 minutes’ walk to Adam and Eve Mews from High Street Kensington Tube Station. Lucy the Osteopath is available for daytime and late appointments in Walthamstow on Mondays and Thursdays. 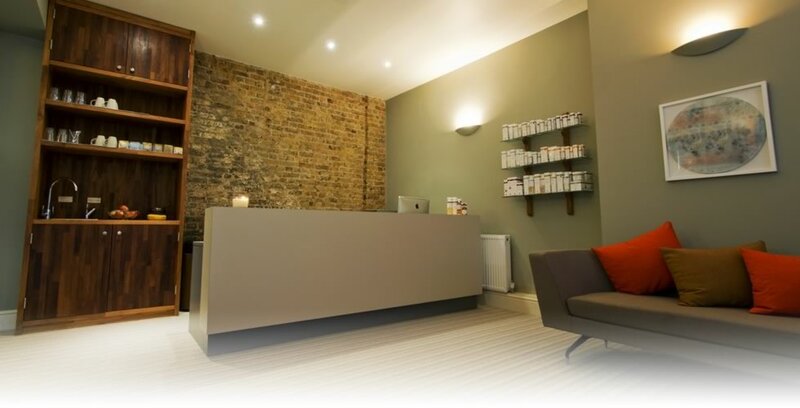 Walthamstow Osteopaths is located 5 minutes’ walk from Walthamstow Central Tube Station. 72 St Mary Road, Walthamstow, London, E17 9RE. 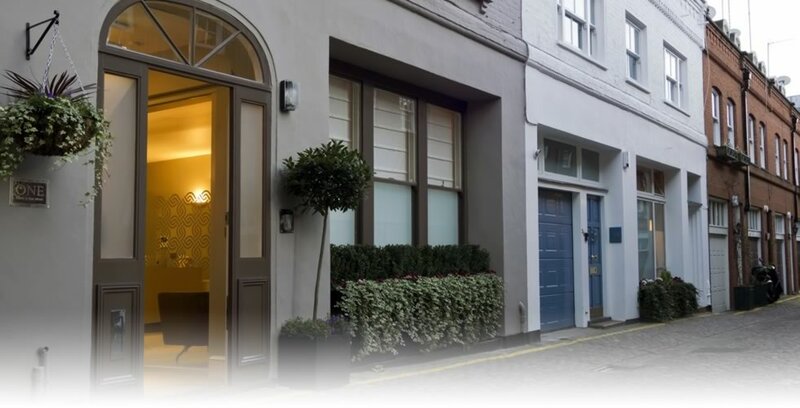 Lucy also volunteers her time on Tuesdays at The Osteopathic Centre for Children in Wandsworth, please contact the OCC charity clinic directly for further information.